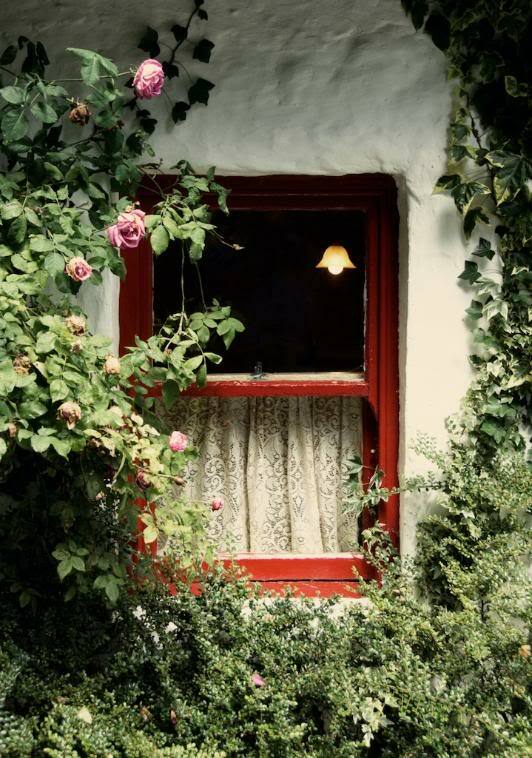 This is a window of a farm house in Ireland. The farm is called Rathburn Farm. It was a wonderful place to visit and get a real feeling of farming in Ireland as compared to here in Kansas. If you wish to purchase this photo on note cards go here.